Volkswagen has added a special edition derivative to its best-selling Polo Vivo model range. 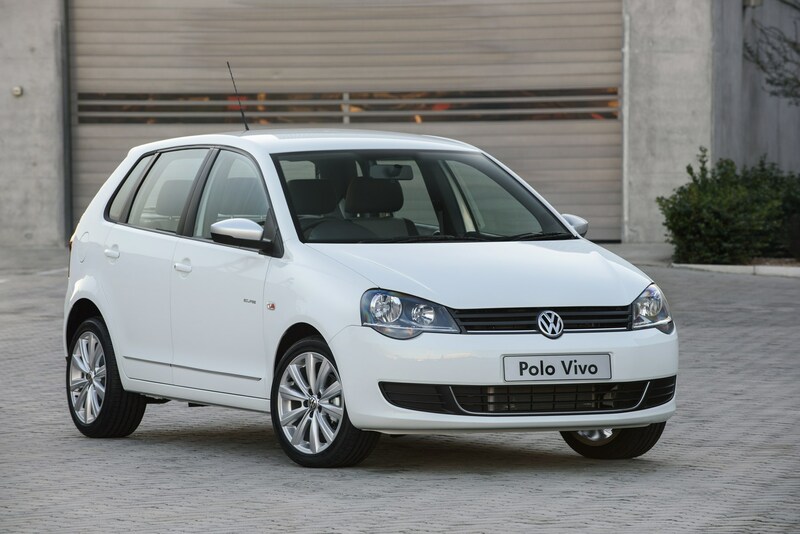 Polo Vivo has sold nearly 175 000 units since its market introduction in March 2010. With the introduction of special edition Polo Vivo Eclipse, Volkswagen has another derivative to help it sustain its A0 market segment dominance. Polo Vivo and Polo are the only locally built models in the competitive A0 segment. Both models have a combined market share of 33% in the A0 segment in 2015. Polo Vivo Eclipse is available in both hatch and sedan body variants. To make it exclusive, it is only offered in two colours, Pure White and Deep Pearlescent Black. The special edition Eclipse is fitted with 1.4 63kW engine (132Nm of torque) and is mated to a 5-speed manual transmission. On the exterior, the Polo Vivo Eclipse’s exclusive features will be distinguished by silver side mirror housings, 16-inch Mistral alloy wheels, ‘Eclipse’ badges at the back and side, lowered suspension and chrome strip on the boot and side. The interior features include the centre console that is painted in steel graphite, partial leather on the steering wheel and gear lever and Global seat trim. “Polo Vivo has been the dominant model in the local A0 hatch segment in spite of the new competitor models being launched on regular basis. Its key product attributes such as affordability, German build quality, safety, space and comfort have a set an unparalleled benchmark in the segment. These attributes continue to re-affirm Polo Vivo’s unique offering of “affordable and accessible mobility” to the South African customers,” said Petra Hoffmann, Director: Sales and Marketing at Volkswagen Group South Africa.